Ayelet Shaked, the co-chair of Israel’s “New Right” party, turned heads around the world with a satirical political ad that went viral, albeit not for the reasons she may have intended. What’s all the fuss about? Have a look. Shaked dismisses the whole thing as confirmation of the humourlessness of the left. Timed to coincide with the Jewish holiday of Purim, on which it is customary to get all silly (as Jews celebrate their triumph over the ancient Persian attempt to destroy them), Shaked presented the ad spot as a wickedly funny and ironic jab at her critics. Problem was that people outside Israel who do not understand Hebrew or Jewish culture used it as proof of the wicked ways of the right and Israel, in general. 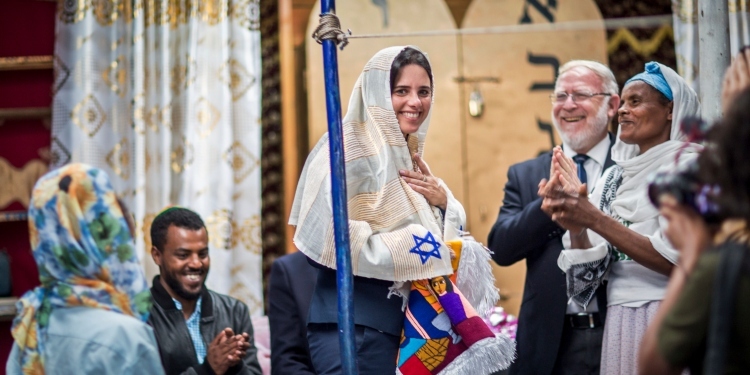 Since 2015, Shaked has served as Israel’s Minister of Justice, and she has been criticized harshly for her hostility to the judiciary. 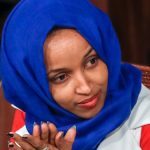 She has made no bones of the fact that she is of the view that Israeli judges are overwhelmingly and inappropriately activist, leftist, and a threat to the democratic health of the country. Her adversaries take a different view. Shaked, they believe, is a bull in a china shop. She is bereft of the slightest appreciation for the nuanced and complex issues to which the judiciary must be attuned. 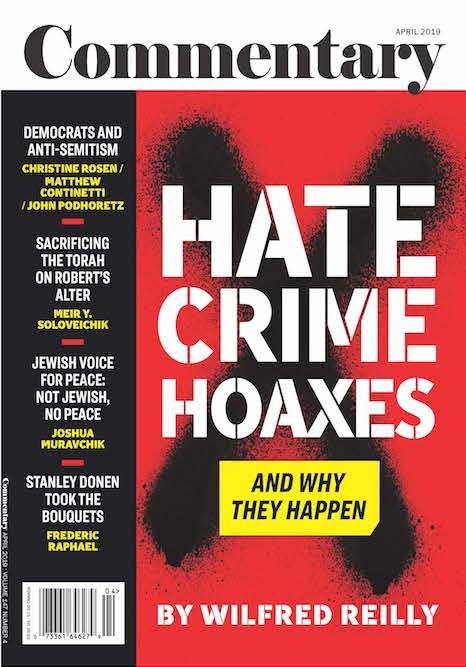 What Shaked disparages as excessive judicial activism her nemeses see as evidence that the judiciary is doing its job; ensuring that elected officials do not run amok. Democracy needs tending, and the role of the judiciary is to pen in overly-zealous legislators. 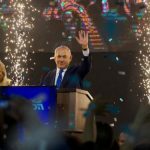 It is an evergreen debate that persists in most democracies, but it has been particularly sharp in Israel in recent years. Also on the “New Right” party list is Chicago-born journalist, Caroline Glick, who commented recently at an all-candidates meeting in Jerusalem that curtailment of judicial power is a “matter of life and death” for the democratic health of democracy. If nothing else, Israeli election campaigns are endlessly entertaining. A pox on the sourpusses who can’t take a joke. Vivian Bercovici, who worked as a lawyer for two decades in Toronto, served as Canada’s ambassador to Israel from 2014 to 2016.